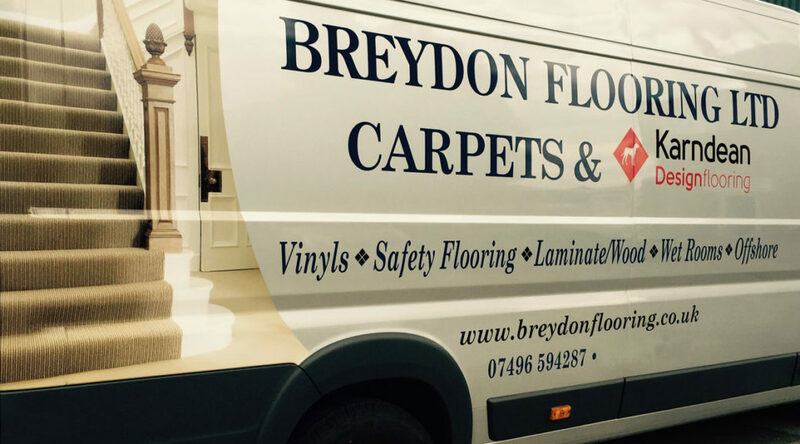 Breydon Flooring has been established for over 20 years. We are specialists in both carpets and flooring and cater for small, medium and large commercial contracts, as well as for everyday domestic / residential jobs. With over 20 years of experience in the flooring trade, we specialise in the installation of safety flooring, carpets, vinyls, carpet tiles and all resilient floor coverings, including resin flooring and isocrete screeds. Breydon Flooring are specialists in the domestic and contract market and now also in the offshore industry. We can help you design and plan all of your flooring needs, and are suppliers and installers of Karndean flooring and laminate woods. We can supply and install from a range of other leading suppliers including Flowcrete, Isocrete, Camaro, Altro, Gradus, Heckmondwike and Polyflor. For a competitive FREE no-obligation quote call us today on 01493 652591 or 07810208771. For carpet enquires, please contact us using either the numbers above or via email info@breydonflooring.co.uk.